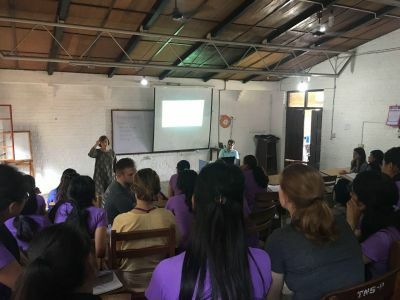 The small city of Tansen, Nepal, is the home base for this May Term class. 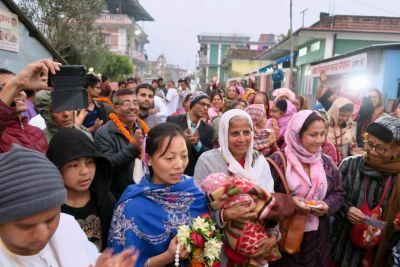 The city is home to the Tansen Nursing School and United Mission Hospital. 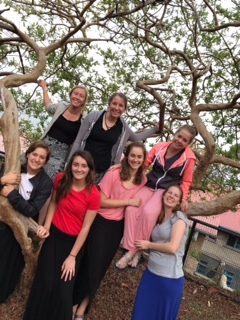 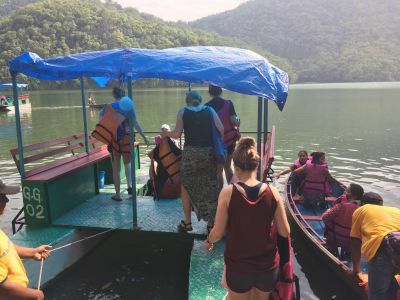 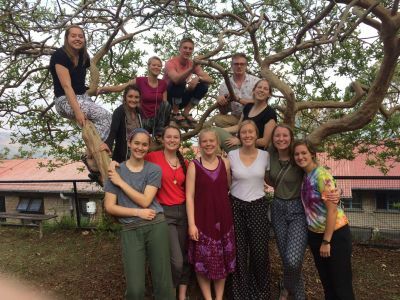 During May 2018 (April 30-May 24), 12 GC nursing students will be working alongside their Nepali counterparts in Medical, Surgical, Pediatrics, and Community Health. Into the Wards We Go! 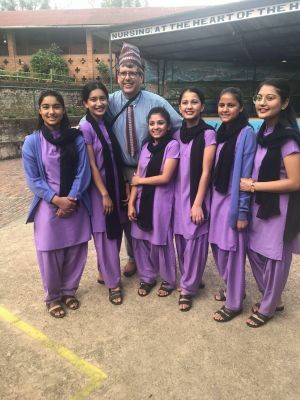 Kathmandu is a bustling, colorful city to which twelve Goshen College nursing students have the honor of visiting.